And you do it again. ‘Unleashed beauty’ 🙂 You weave words like magic Mani. 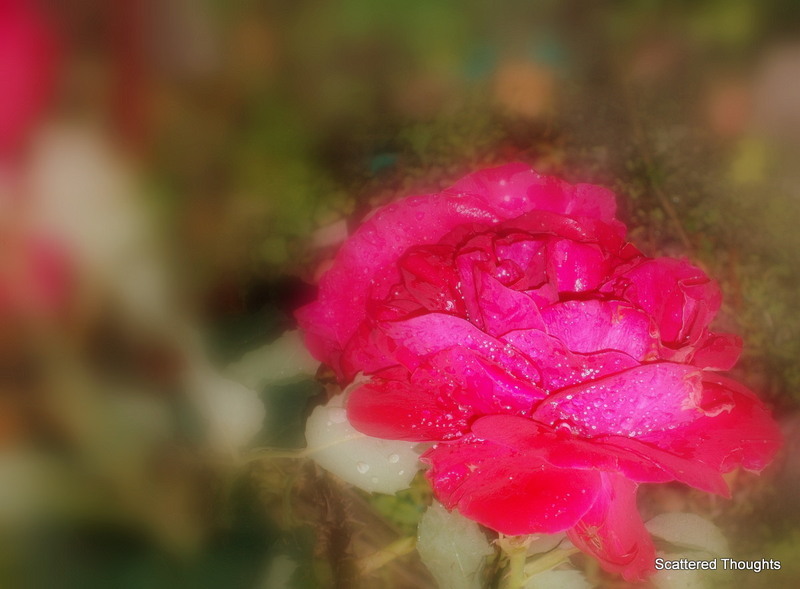 This rose was bright, fragrant and joyous, as is a deep and abiding love, Maniparna. It moves my heart spiritually with its serene beauty embraced by your words and is a beautiful gift to begin my day! What you bring to life is amazing! Beauty..ful 🙂 loved it Maniparna ! !